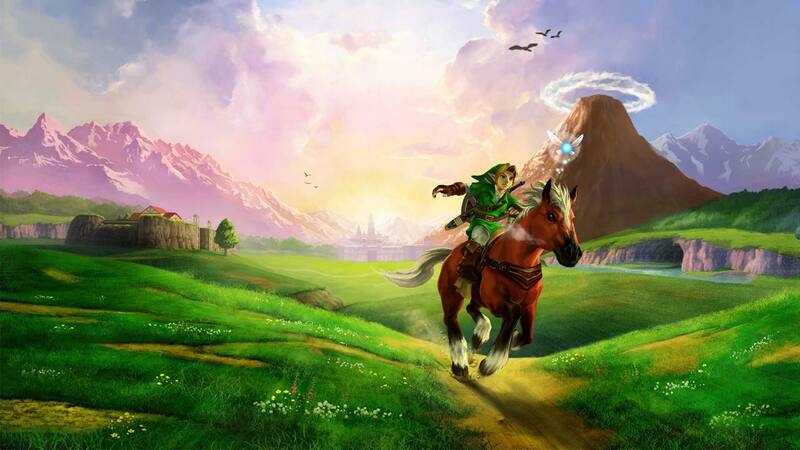 The Legend of Zelda, one of the biggest video game franchises in history, may soon be coming to a television screen near you — and not as a video game. The Wall Street Journal reported today that video streaming giant Netflix is developing a live action television series that will attempt to bring the Zelda series back to life for the first time as a TV show since the 1980s. The company — which has delved into original content in recent years — is apparently describing the series as a family-friendly version of the hit HBO series Game of Thrones. The Legend of Zelda series has been a hit with gamers since it was first released on the Nintendo Entertainment System in 1987. The series has sold over 67 million copies to date, raking in billions of dollars in revenue from game sales and merchandise alone. The most recent Zelda spinoff — Hyrule Warriors — was released in September 2014 with the company shipping over one million units to retailers across the globe.